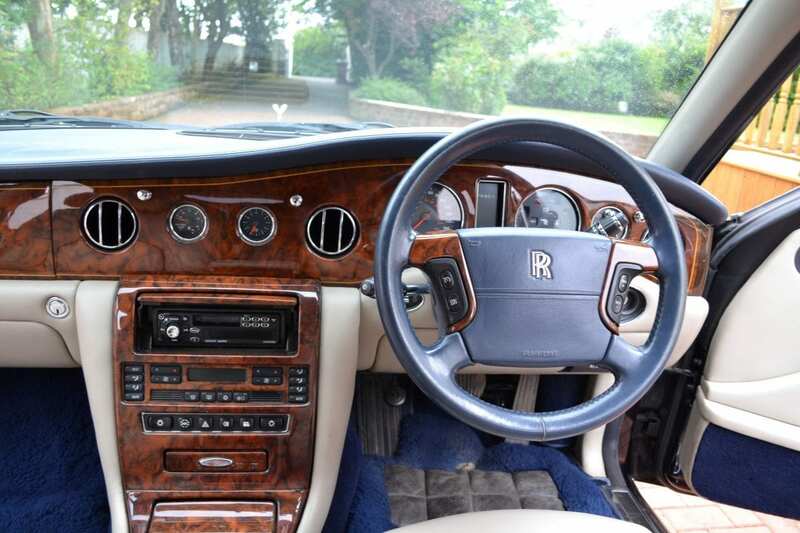 The Rolls-Royce used by Lord Sugar in the first series of The Apprentice is set to sell for just £20,000 at auction. 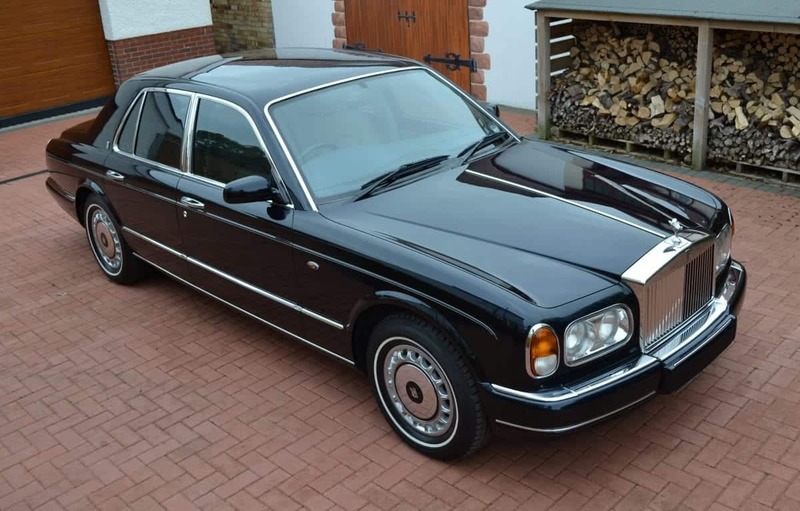 Amstrad Industries, the famous tycoon’s business, was the first registered keeper of the 1998 Rolls-Royce Silver Seraph. 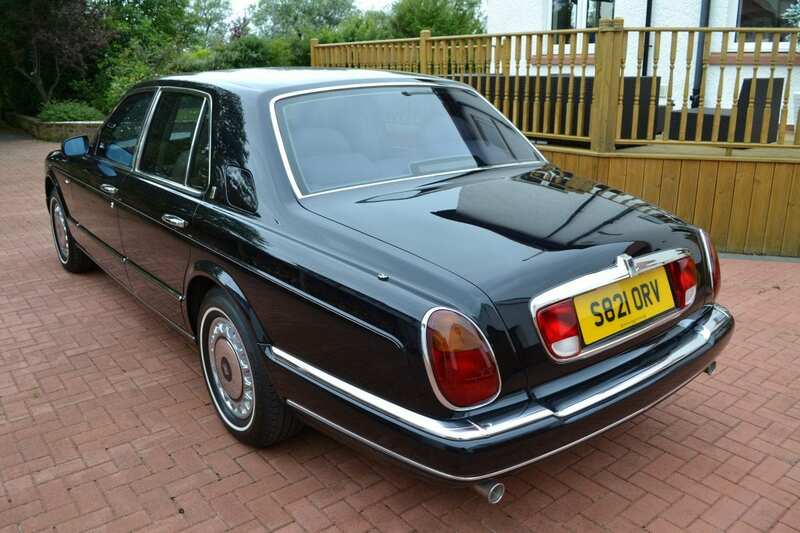 It has a lavish interior, filled with leather and walnut while, the then, Sir Alan would be able to work from the rear of the car thanks to the fold-down tables on the back of the seats in front. To transport the no-nonsense businessman around the country, the Roller was fitted with a 5.3-litre V12 engine derived from the BMW 7 Series. This gave the Silver Seraph, which weighs 2.4-tonnes, a 0-62mph time of around seven seconds and a top speed of 140mph. The title was later transferred into Sugar’s name – and he owned it until 2005 with the luxurious limousine appearing in the hit BBC show. And while the 5.4-metre long motor would have cost around £170,000 new, one of the losers from the latest series of The Apprentice would be able to afford the car’s £20,000 estimate. The Rolls-Royce will be auctioned by Bonhams on December 3 at its Olympia sale in London. A spokesperson for Bonhams said: “We have offered several of Lord Sugar’s cars at auction, and they always gain a lot of attention. The 20-year-old Rolls-Royce has been driven 79,000 miles and is being sold with a number of receipts and previous MOT certificates. The Silver Seraph was introduced by Rolls-Royce in 1998 as a replacement for the Silver Spirit, with the BMW-owned company calling it an “all-new motor car for the next millennium”. It was only in production for four years, with just 1,570 produced, before it was replaced by the groundbreaking Rolls-Royce Phantom. 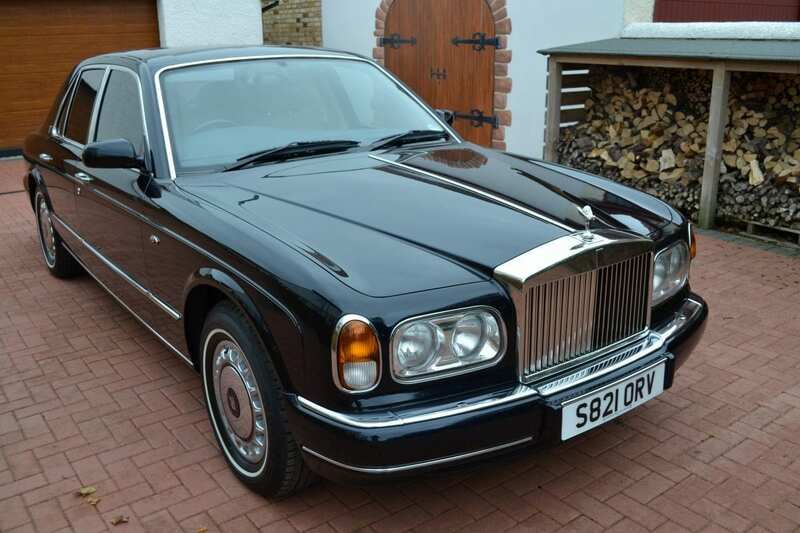 Lord Sugar’s old Roller is being sold with a full service history with Rolls-Royce dealers and recognised specialists. The car’s original ‘AMS 1’ number plates are included in the sale, although they can’t be used on the car as Lord Sugar owns the registration and uses it on his Rolls-Royce Ghost.